At Daisy Chain Invites we absolutely love Autumn and Winter weddings, with Romantic Woodland and Magical Winter Wonderland Trends, it’s hard to deny that these seasons offer a greater array of choice than ever before. In this week’s blog we’ve selected some of our top Autumn and Winter wedding trends and images to help you create a fabulous ‘on-trend’ wedding. The Woodland Wedding Trend will be one of the most popular trends going into Autumn, with whimsical detailing including delicate fairy lights, hessian, lace and natural materials all playing an important part in venue décor. 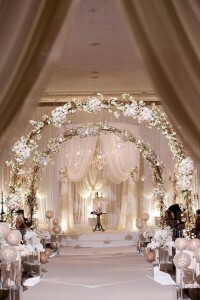 For glamorous weddings, remember that metallics are a massive trend for this year and they give you the opportunity to really make your big day sparkle. 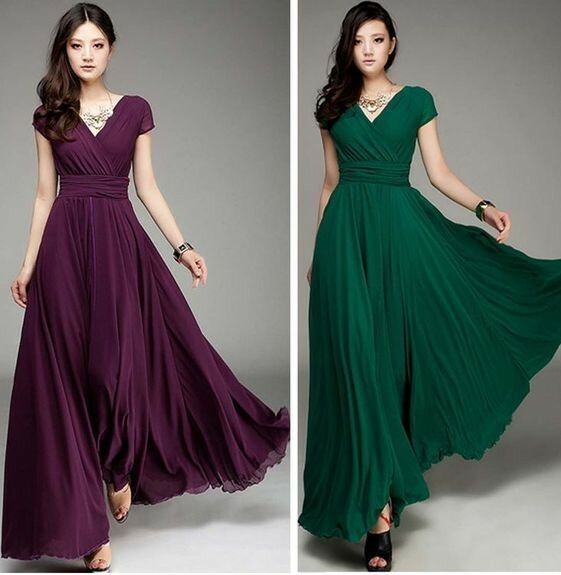 Jewel toned shades such as plum, burgundy and emerald paired with dusty pastels are proving popular palettes for Autumn and Winter weddings. 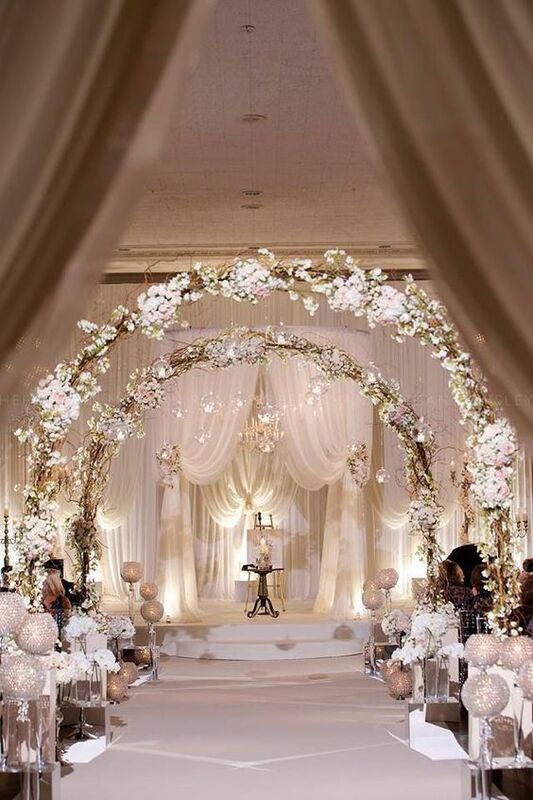 As mentioned in one of our earlier blogs titled Top Wedding Trends for 2016 – Metallics, metallic colours are set to play a big part in 2016 and 2017 weddings so look to accent your colour palette with brass, rose gold or yellow gold. Naked wedding cakes are the perfect choice for couples wanting a simple, fresh and delicious cake. Elegant and humble cakes are officially the number one style for cakes this year. 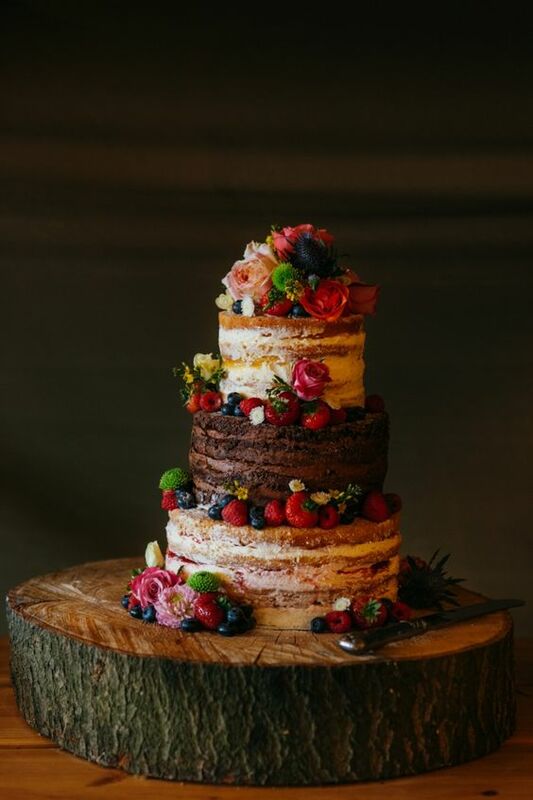 Opt for topper-less cakes and neat teirs simply adorned with small bunches of blooms, berries and branches to achieve an ‘on trend’ wedding cake. Angelina Jolie inspired ‘Naked Cakes’ will also continue to be popular throughout 2016, so if your groom to be isnt keen on frosting and marzipan a naked cake is the perfect choice for you. 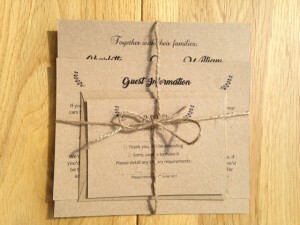 Our vintage wedding stationery range offers a high quality, on trend range guaranteed to impress your guests. Remember beautiful calligraphy doesn’t have to stop at your stationery. 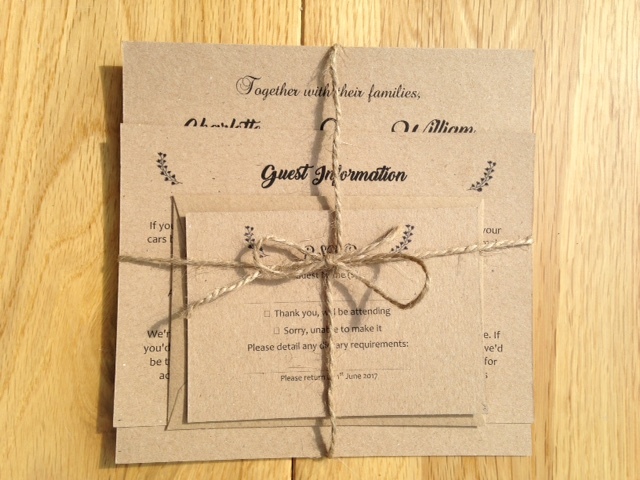 Weave it through your reception details including it on your table numbers, place cards or signage leading guests around your venue. The two main trends for Autumn and Winter wedding brides are Fur (Faux Fur) and long sleeved dresses. Faux fur offers both warmth and glamour for trend setting brides this year which can be incorporated into your look with shawls, coats or accessories. Textures can also give off different vibes for example shearling is more boho chic, whilst a silky fur offers a luxe, glamorous style. This handy guide we’ve found on Pinterest is great for identifying some of the top wild wedding flowers available. 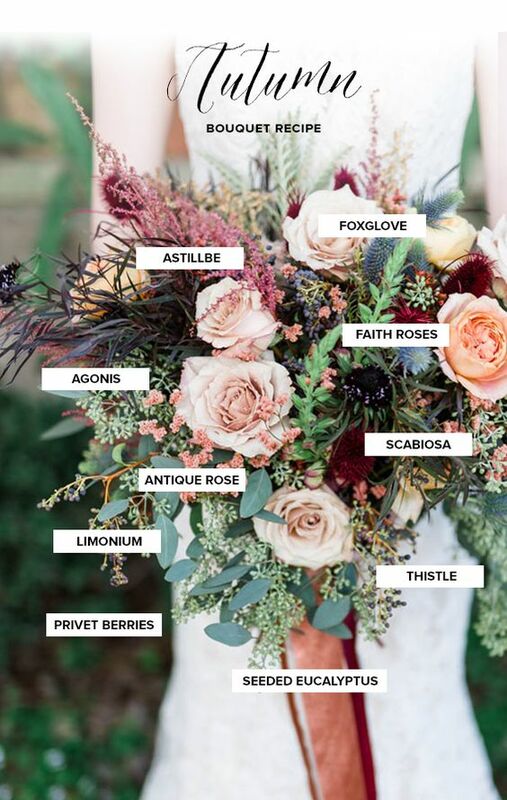 Unstructured wild flowers and the inclusion of berries within your bouquet are a must for these beautiful seasonal weddings. Wild and dried flowers can also be more affordable than traditional cut flower arrangements and will provide your wedding with a more bohemian, rustic feel. For table decorations opt for leafy green arrangements utilising eucalyptus, willow and bay leaf branches. In addition, for brides really wanting to achieve that boho chic style then consider swapping your tiara for a flower crown as a statement headpiece that is sure to wow all of your guests. For more inspiration, take a look at our Autumn and Winter Wedding Pinterest Board by clicking here.